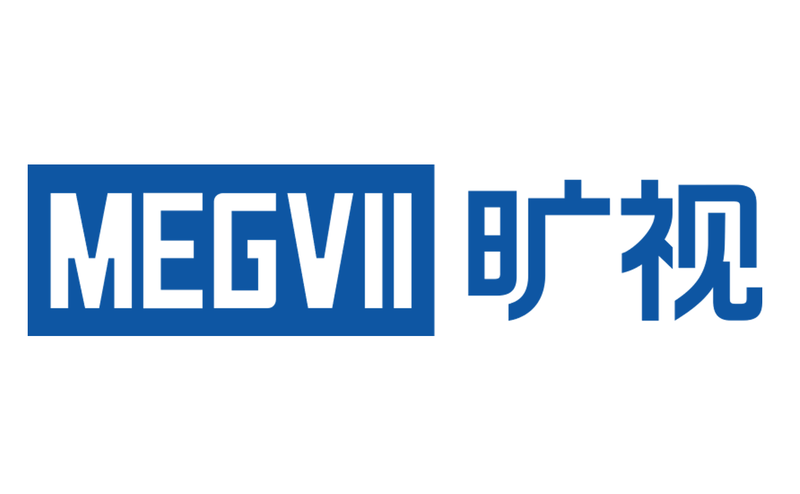 Megvii’s innovation improves on one-shot NAS, an increasingly popular approach with advantages in both nested and joint NAS optimization. While one-shot approaches provide flexibility and effectiveness comparable to cutting-edge weight-sharing models such as ENAS, BSN, FBNet, they fail to achieve competitive performance because weights in the supernet — which subsumes all architectures and is trained only once — are deeply coupled. Megvii researchers first reviewed general NAS approaches which aim to solve weight optimization (1) and architecture problems (2). Standard methods for optimizing the results however required an incredibly large amount of resources and complex supernet or reinforcement learning controllers. While one-shot approaches efficiently achieve weight-sharing, researchers determined the recent “path dropout” weight-decoupling strategy raised difficulties with parameter fine-tuning. They decided to adopt an opposite approach to reduce weight coupling in the supernet, simplifying the search space to an extreme which only contains single path architectures. Architecture of a single path supernet consists of a series of choice blocks. Each has several choices, only one is invoked at a time. The team applied an evolutionary algorithm to efficiently search the best-performing architectures without any fine-tuning. The paper Single Path One-Shot Neural Architecture Search with Uniform Sampling is on arXiv.